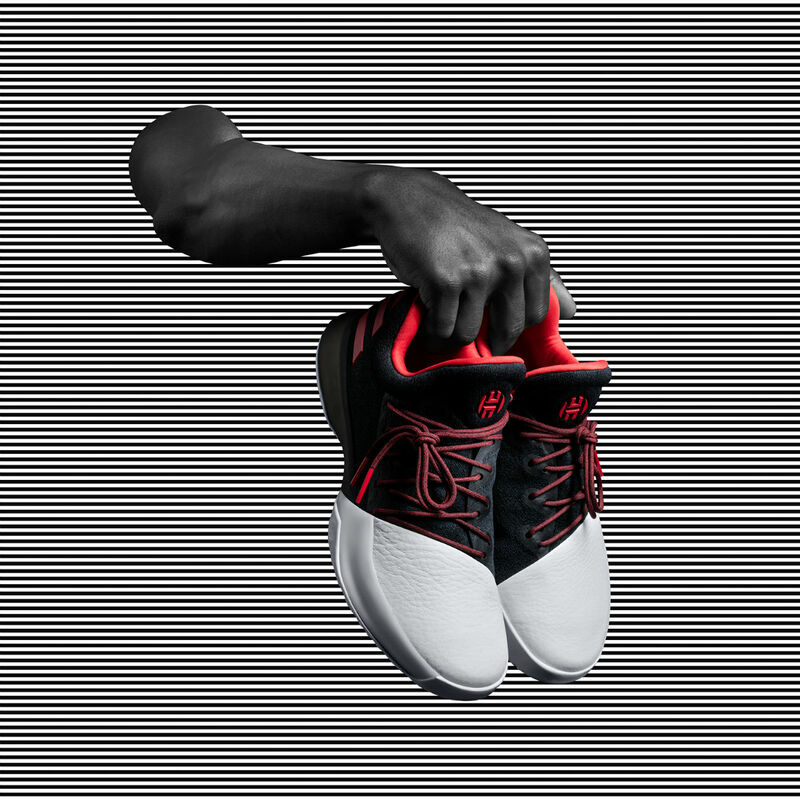 What to expect from James Harden's signature shoe moving forward. Now that the Adidas Harden Vol. 1 has officially been unveiled, it's time to start looking ahead. In addition to the "Pioneer" launch colorway, Adidas is previewing three additional colorways expected to release this season. The "Home" pair, styled in red and white, is a straightforward nod to the Houston Rockets. 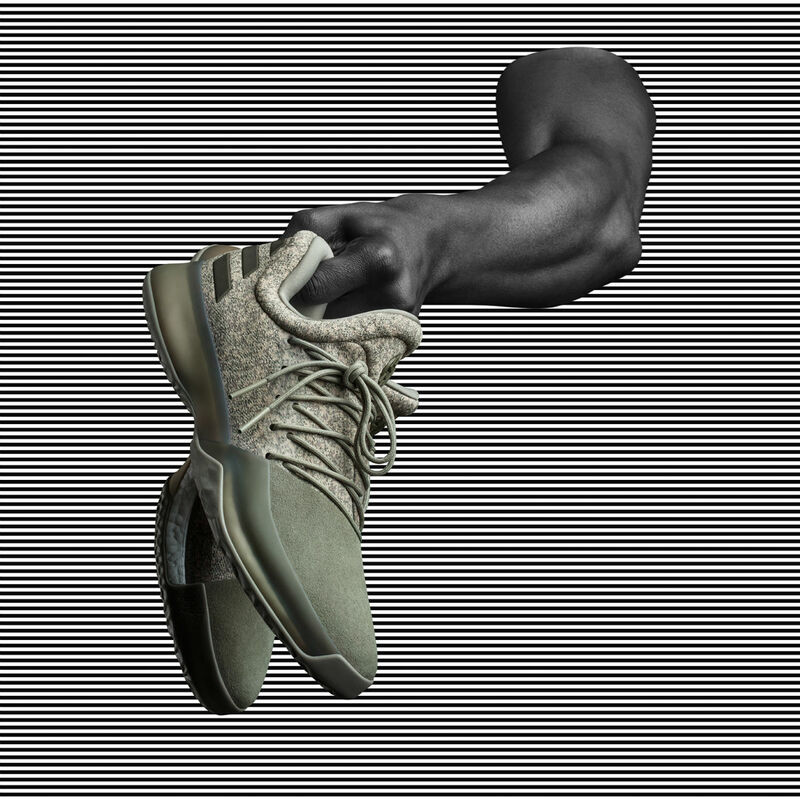 There's also a "Cargo" colorway, which calls back to Harden's Crazylight Boost 2.5 PE from last season. Lastly, we get the salmon-flavored "Gila Monster" look, which combines grey and bright pink. 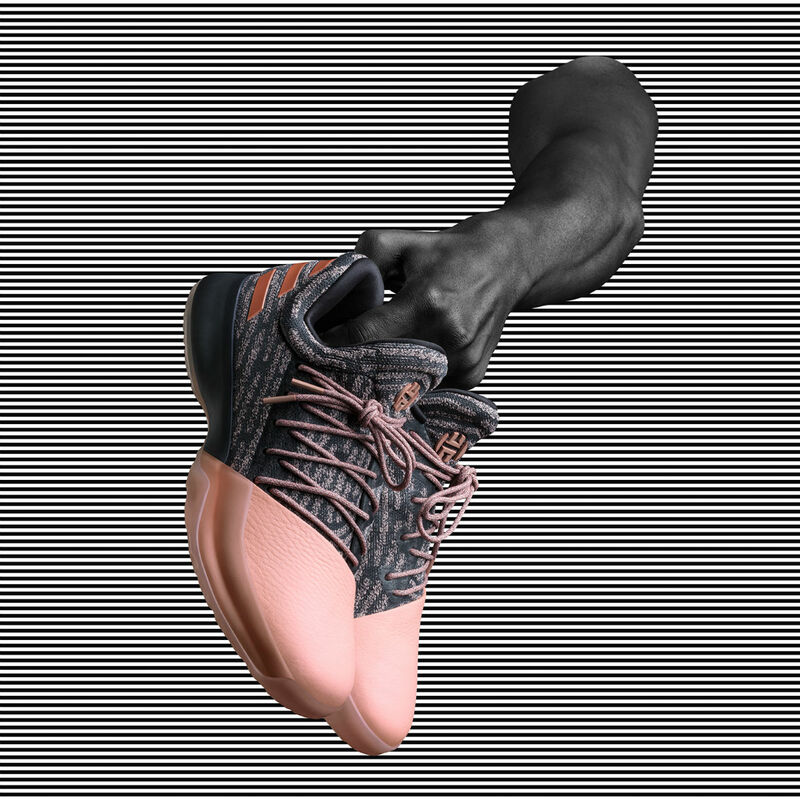 The "Pioneer" Harden Vol. 1 releases on Saturday, Dec. 3 for $140. Stay tuned for release dates for the other colorways.